All the coolness of menthol, timesed by three! Very nice flavour, I buy these 6 bottles at a time. Apart from the cool minty throat feeling this too was disgusting. Been on e cigs for over 3 years. I smoked menthol cigs before I quit so have only used mint or menthol liquid from just about everywhere. This is without doubt the best I've tried. Cool clean taste with a crisp kick. If you want menthol then this is the one. Good strong 'hit' on the 18mg, have consistently chosen this over others. Good value for money and free p&p with three for a tenner ! What's not to like ? My all time favourite, good strong hit with this one .....good value, won't be changing it any time soon ! Recommended by a friend ....fantastic hit to back of throat. 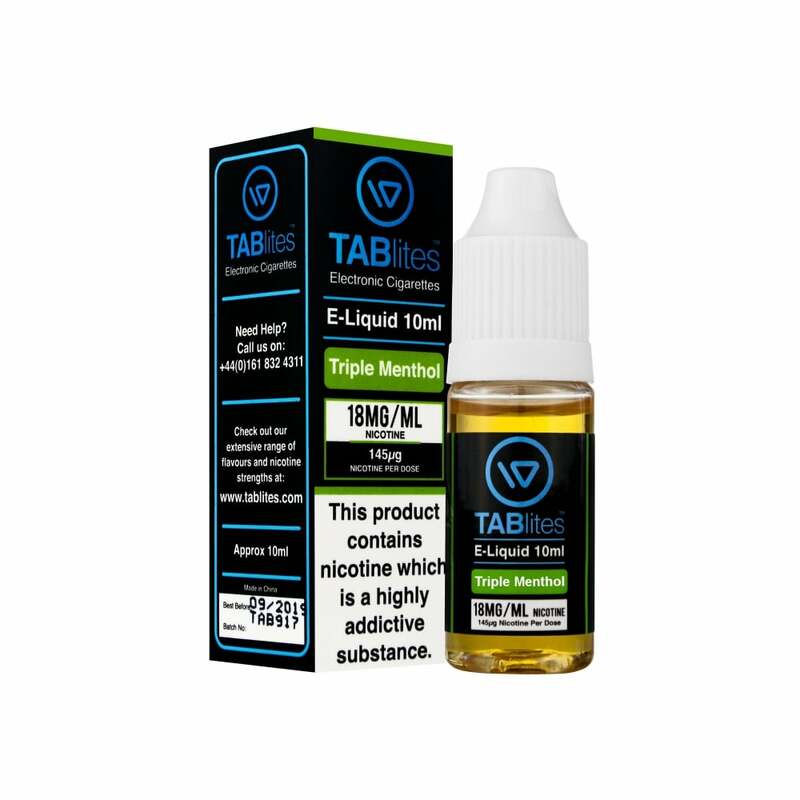 Great strong menthol flavour, best I have tried and will definitely buy again. If you like strong, full menthol flavour, dont look any further. Super full tatse. Very happy with this.